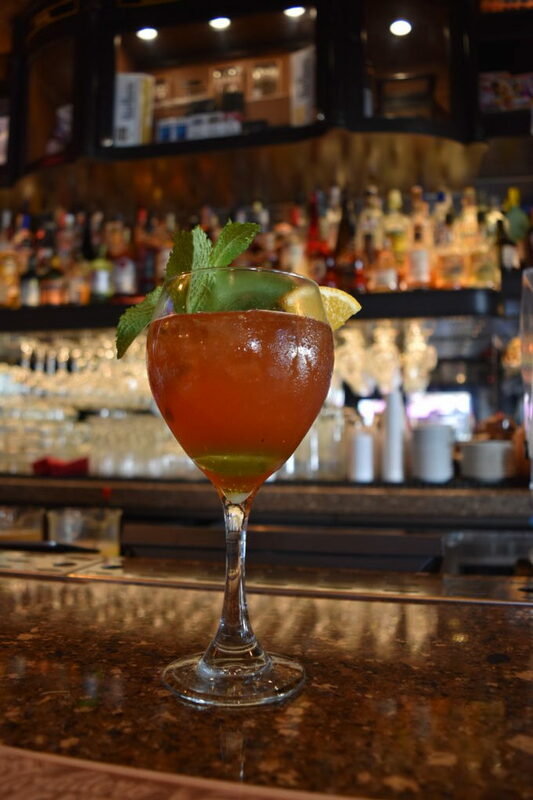 Are you a true cocktail connoisseur? It’s hard to call yourself one if you don’t have at least a few tried and true cocktail recipes memorized and under your sleeve. At V&E Restaurant Group, we want to help! 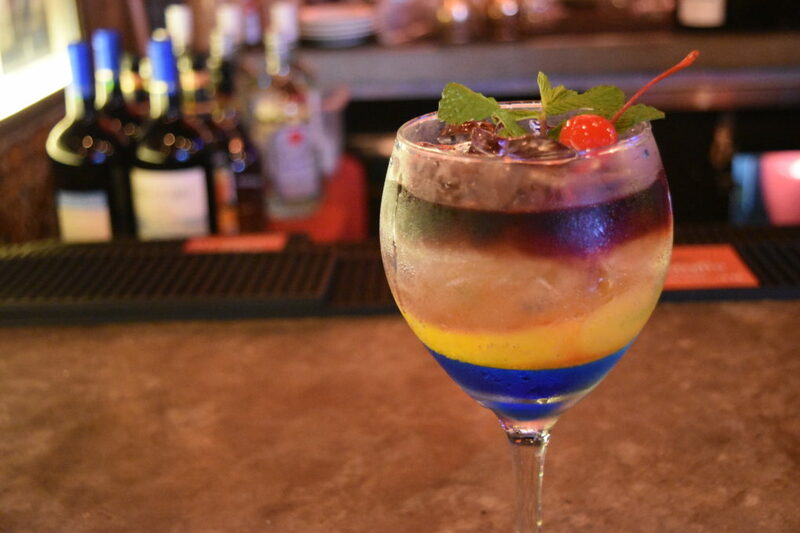 Below, we’ve outlined five of our absolute favorite cocktails that you simply must try. These are cocktails honed from years of intensive research (lots of painstaking taste testing), so give them a try and see what you think! Everyone has their own unique preferences when it comes to cocktails. Perhaps you prefer something a bit fruity after a meal, but you like a dry gin and tonic with your steak or sea bass. Or maybe it’s the opposite! If you’re still new to the cocktail game, however, we’ve got a few of our favorites that you can try on for size. Enjoy these yummy artisan cocktail recipes on a warm autumn evening with friends and family! They are super easy to make and even easier to drink! 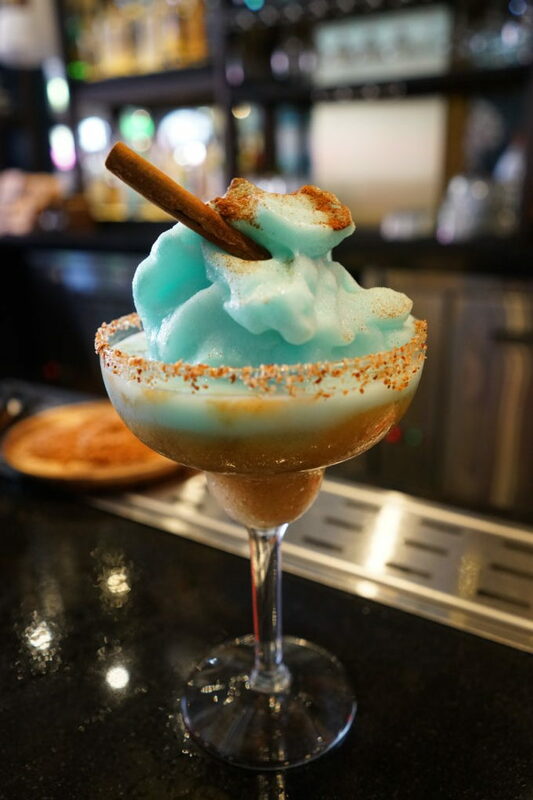 Deck the halls with this sweet holiday treat from La Cerveceria de Barrio Miami. Easy to make and even easier to enjoy! 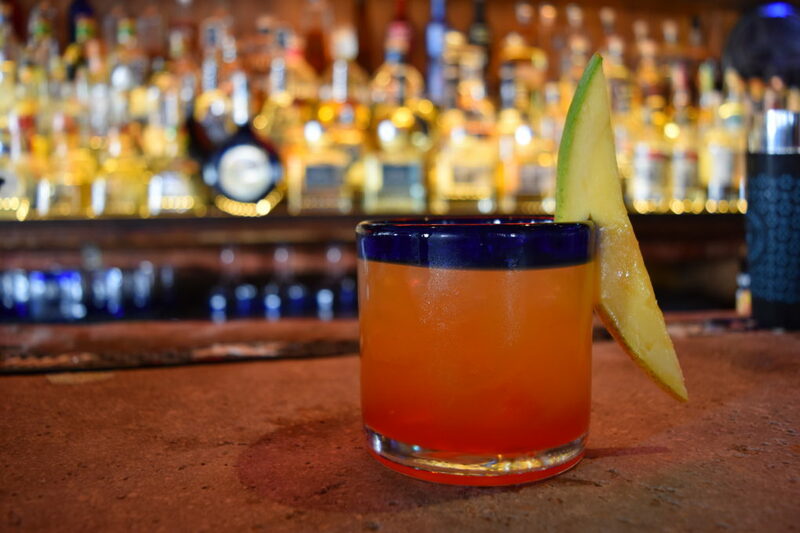 This Tequila Sunset is a delicious pick-me-up any time of the weekend — with friends at parties or to sip on as you enjoy a book on the deck in the evening. Here’s something else fun for you — a sweet, minty drink with a hint of lemon that’s perfect for autumn. 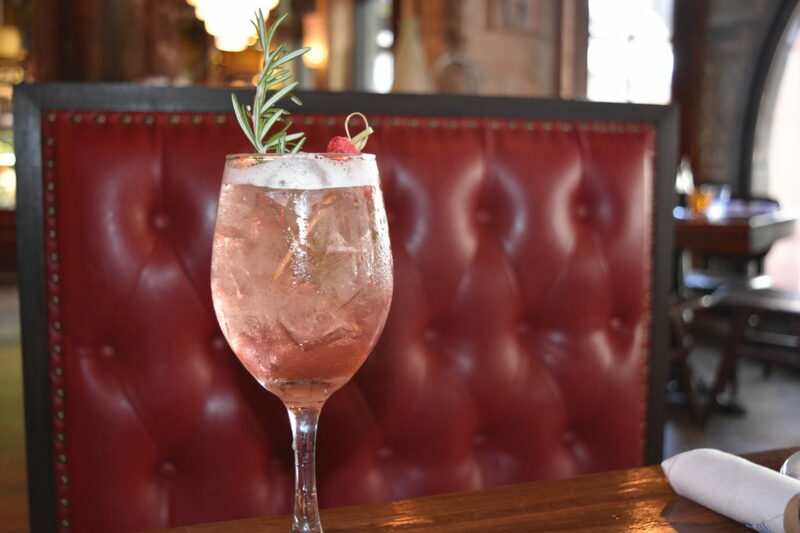 From Mercato, this deliciously delectable cocktail blends the savory taste of rosemary with the sweetness of fresh fruits. And finally, one of our ultimate favs — perfect for the holiday season, this drink is a must for lovers of wine and citrus flavors!